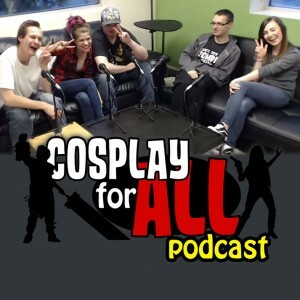 Megan Golden interviews guests Ian (A’Leon Cosplay), Blake (Ekalb the Elf), Tiffany (Cosplay at Tiffany’s) and Scott (Erar Cosplay) about their recent trip to Denver Comic Con. It was a really fun convention. If you haven’t ever been to DCC, you should plan to do so. The convention center is big and very nice. The Denver crowd was fine as long as you were moving, but if you got stopped you were flipped off a lot of times. If you stop to take pictures at DCC, people stop and gather around and almost form a barrier. A lot of the cosplaying happened under the regular floor and out front because it was the only real place that you could cosplay. So you couldn’t really “see” the con while cosplaying. The lines for panels are very well organized. They’re getting better at line management every year. Scott dressed as Two-Face for Denver Comic Con as well as Officer Jenny. Tiffany dressed as Arkham Asylum Joker for a big group cosplay, Scarlet Witch and gender bent Captain America from Winter Soldier. Blake wore Nurse Joy, Mr. Freeze from the Arkham City video games and Starlord. 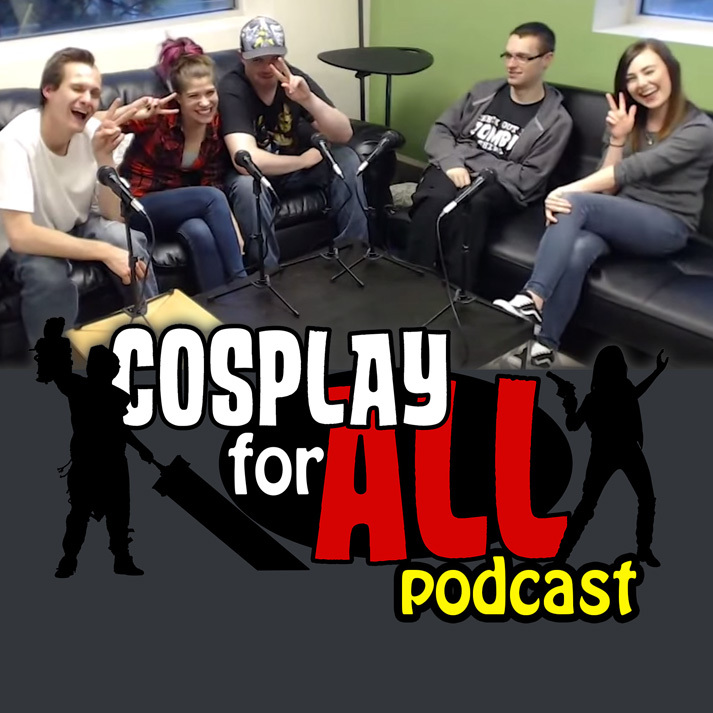 Ian, Blake, Tiffany and Scott entered the cosplay contest at Denver Comic Con along with a large group. They ended up winning a special category, the Collaboration Medal, “the Power of Friendship”. They also talk about some of the specifics of the contest logistics. Denver Comic Con’s contest was more performance based than some other conventions, which caught our group by surprise. If they had known they would have prepared a little more.